The new MA™ series was designed from the ground up for the serious professional bass player. 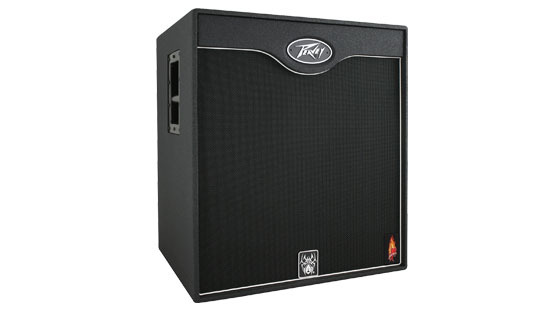 Voiced for strong punchy bass with a smooth harmonic tone, the versatility and performance of the Peavey MA-118 encourages use with any fine bass amp head. The MA-118 is constructed using a premium grade of 12 mm Baltic Birch plywood with extensive internal bracing, and is covered with durable polyurethane HammerHead™ finish. 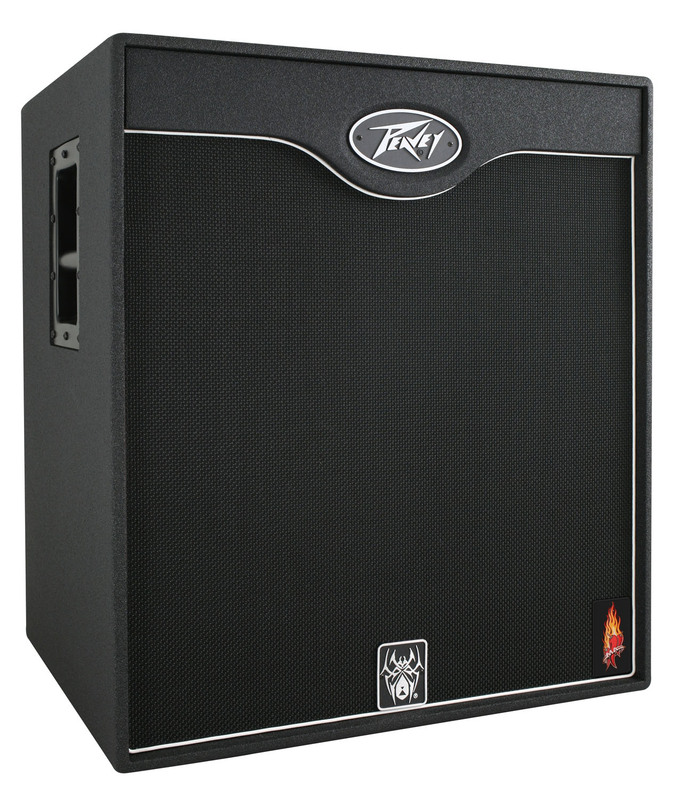 The cabinet includes a black cloth grille with a wooden plywood frame for that warm musical "tone". The 18" Low Rider® bass woofer provides a highly articulate bass with lots of punch and tremendous power handling. 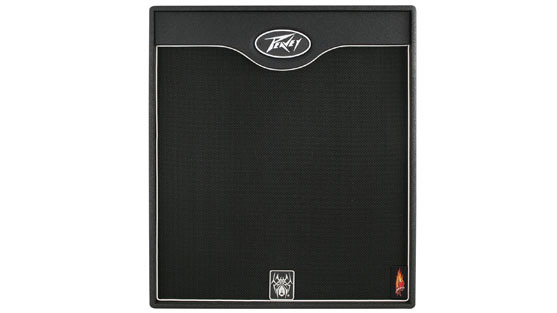 The tuned and vented cabinet provides strong powerful bass, with every note propelled forward into the mix. Inputs include two 1/4 inch input phone jacks, and one 4-pin twist lock connector for maximum flexibility. 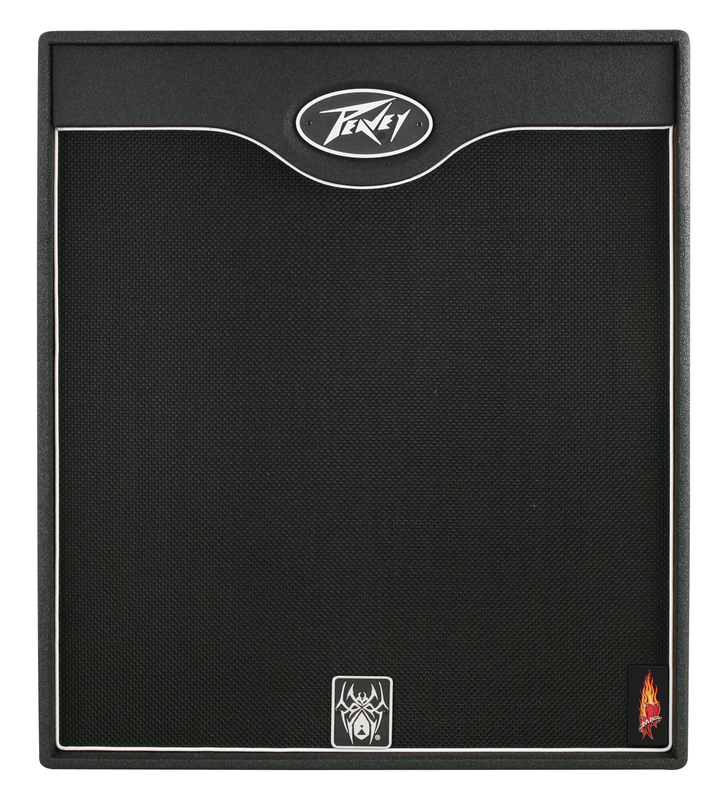 With a nominal impedance of 8 ohm, and a power handling of 1600 watts program and 3200 watts peak, the MA-118 can be used in conjunction with almost any sized bass amp head. Be sure to check the amplifier specifications to verify the minimum impedance rating of the amp used to power the MA-118.